“SMEs are the backbone of the our economy and my Economic Action Plan makes absolutely clear my commitment to ensuring they are supported as they look to grow and prosper in a post Brexit world. There are just a matter of months now until the UK leaves the EU. 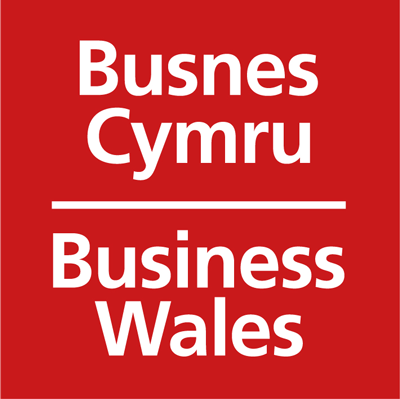 However, the UK Government’s approach to Brexit means businesses in Wales are left with many unanswered questions about what the future holds, with SMEs potentially particularly vulnerable to changes in the economic landscape. The creation of the Development Bank of Wales, our Brexit Portal and the wider support provided by Business Wales have already been very well received, but I understand too that there are businesses who will need that extra bit of support over the coming months and years. This £1m fund, I hope, will reach those businesses whilst incentivising all SMEs in Wales to register with Business Wales and benefit from the Brexit Portal and the specialist support on offer.